The Art of Limitless Living Preorder Now. 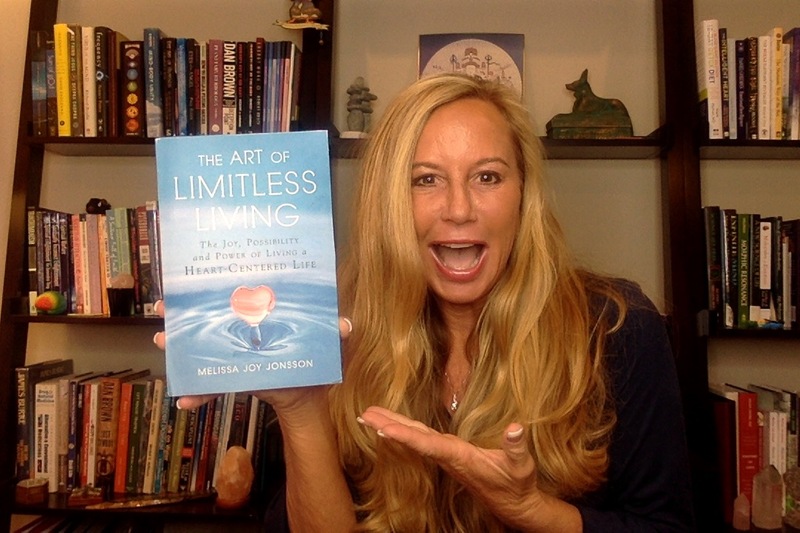 Holding the first copy of The Art of Limitless Living. 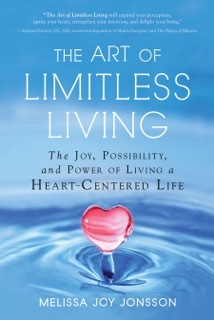 This book publishes April 16th in print and e-book. Available for Preorder now. 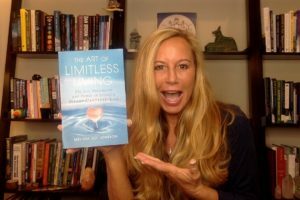 Gain proven strategies to create new maps for joy, fulfillment, authenticity, and True Authentic Power. Change the way you create and relate to . . . everything. Heart-centered Holographic System and Language of transformation designed to offer joy, fulfillment, authenticity, integrity, intuition, and True Authentic Power in all facets of life. Based on powerful physics and scientific principles, the M-Joy™ Integrative System and Language of Specialized Fields can provide individuals (and the collective) powerful key codes to unlock stuck patterns that may be presenting as problems, challenges, and conditions. Beneficial change can be instantaneous, or occur through process over a continuum of time. Curiosity and a willingness to play are all that is required to create the opportunity to derive tremendous benefit from the M-Joy™ System. Visit here for more information and to preorder your copy now.